Human Resource Management becomes a significant aspect for an organization’s prosperity. Because it is the Human who built up and develop the organization, to effectively and efficiently achieve its’ objectives. The Human capital remains as important asset for companies. The basic purpose of the human resource is to enhance the confidence or to improve the employee’s attitude towards job in a well manner. Today human acknowledged as the most valuable asset for an organization, so they should be properly administered. Employee compensation plays a vital role in job satisfaction among other factors such as motivation, job involvement, job security and organizational commitment as labour cost comprise a major portion of business expenses. Therefore, compensation is a significant role in a company’s’ effort to attract and retain skilful employees. 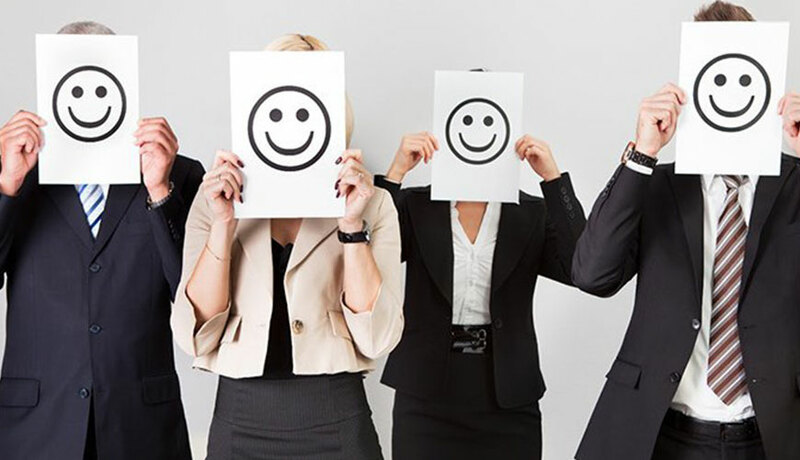 Employee job satisfaction is major determinant of organizational success. The people are supposed to be more satisfied when they feel happiness in their jobs. In any organization, the most important and valuable resource is human resource. Employees who satisfied with their compensation package are self- motivated and they are not harmful to the organization. Therefore, it is the duty of the management to ensure the best compensation to the employees which creates satisfaction in order to reach excellence in the business workplace.